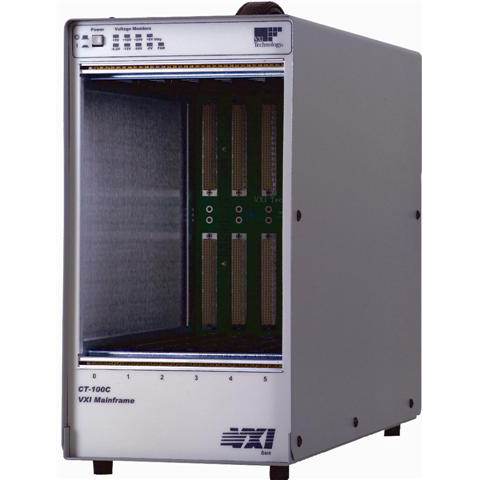 The CT-400 has been designed with over a decade of experience in VXIbus mainframe and instrument development, and in pioneering reduced cost of entry into VXI, while maximizing performance. By combining the CT-400 with VTI Instrument’s lines of high-performance VXIbus instruments (VMIP™ family), and high-density modular switching systems (SMIP™ family), a modular test system can be cost-effectively configured in a single mainframe. 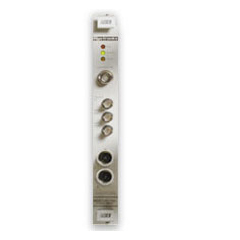 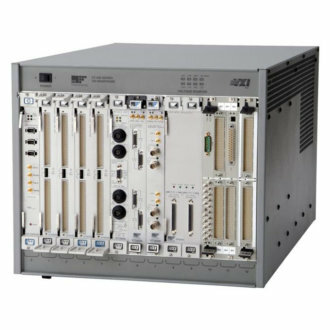 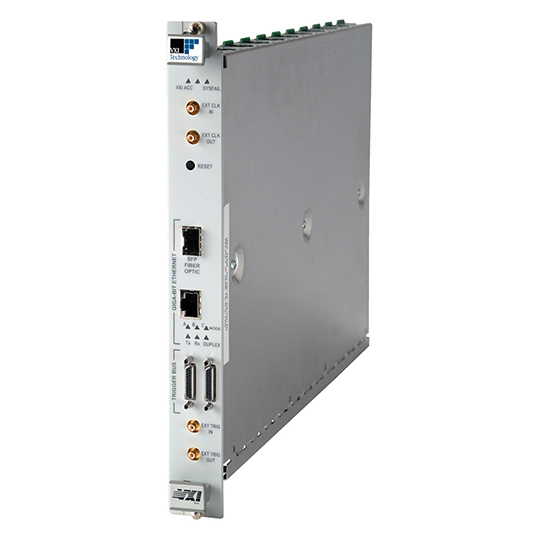 The CT-400 is designed to simplify usage in test systems and comes with several options for mounting and integrating in standard EIA racks. 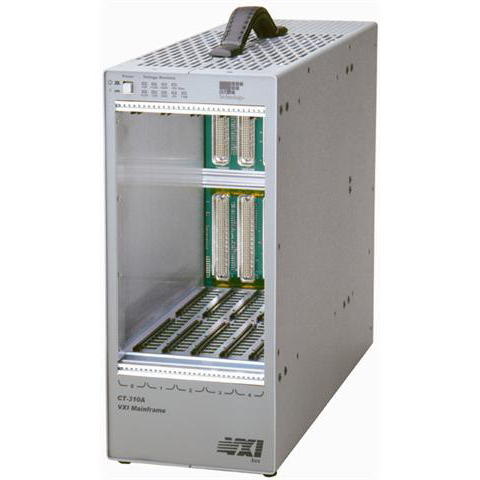 Cable trays, front doors, customizable front panel, and VXIplug&play adapter kits and interface connector assemblies are available.